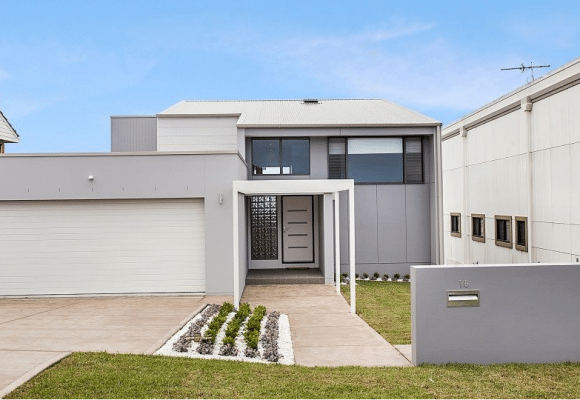 Designing regional homes vs city homes – What’s the difference? 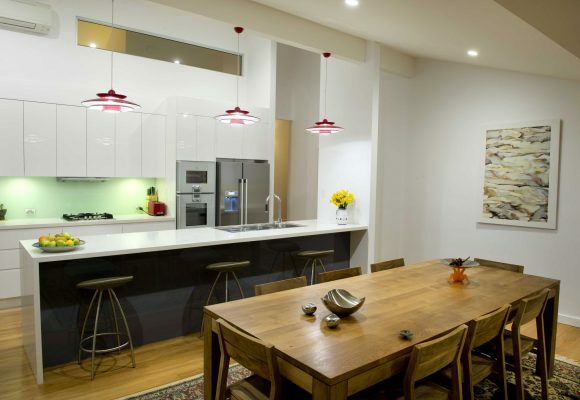 What elements do I need to create a modern kitchen design? 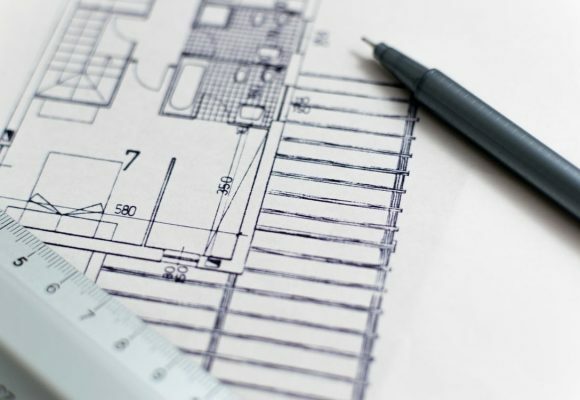 Can an Architect make a guarantee of success? 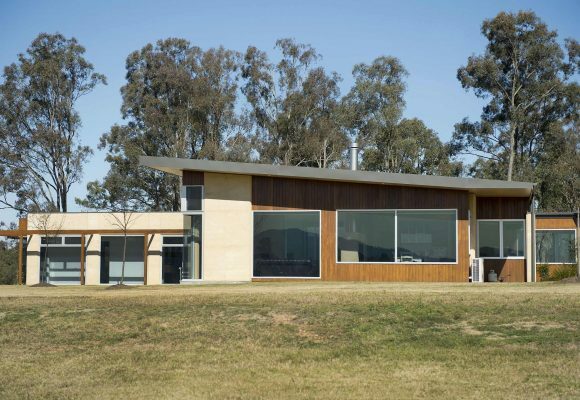 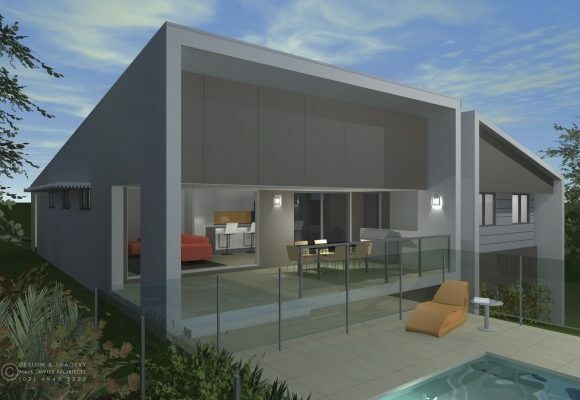 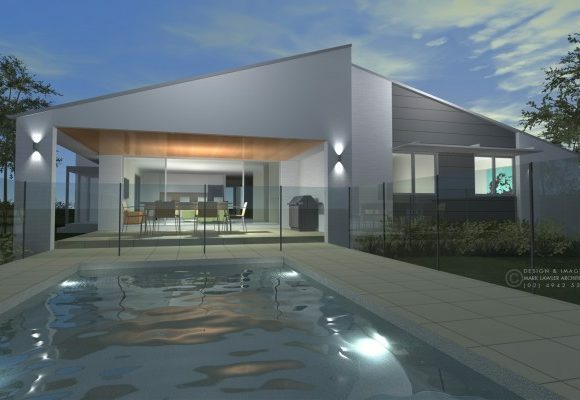 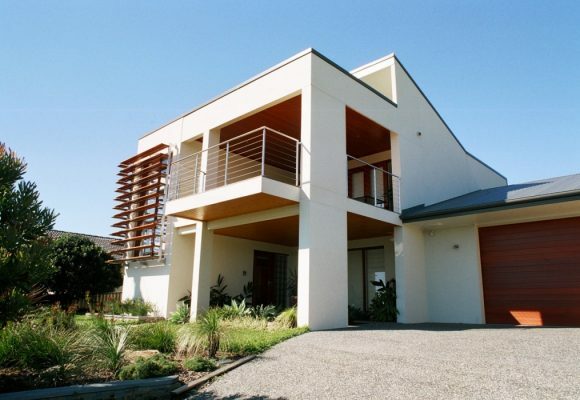 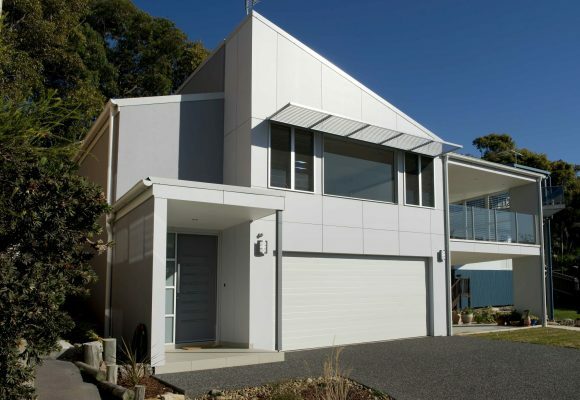 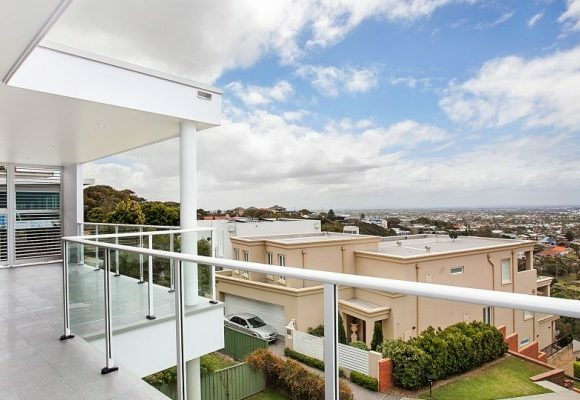 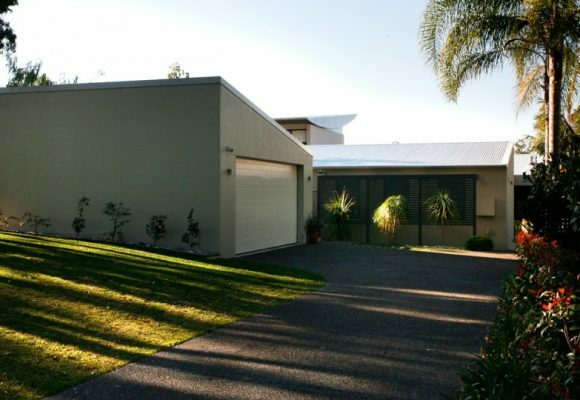 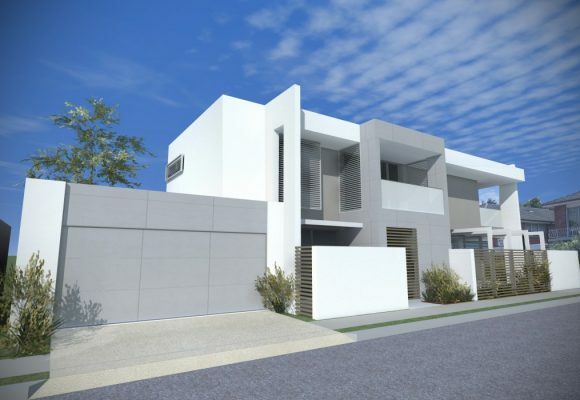 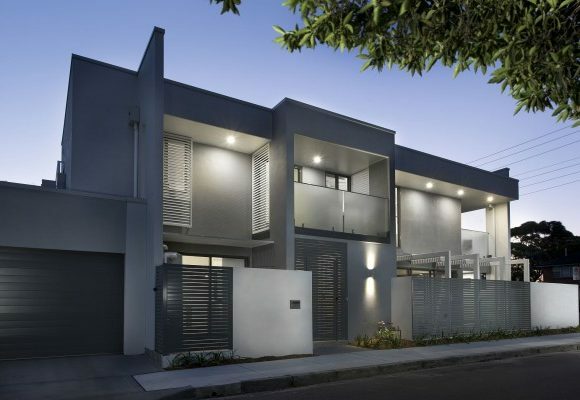 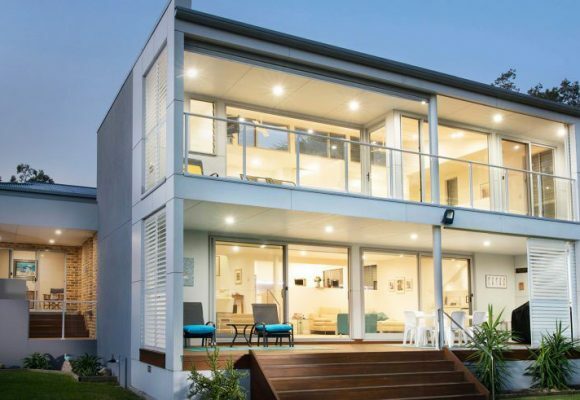 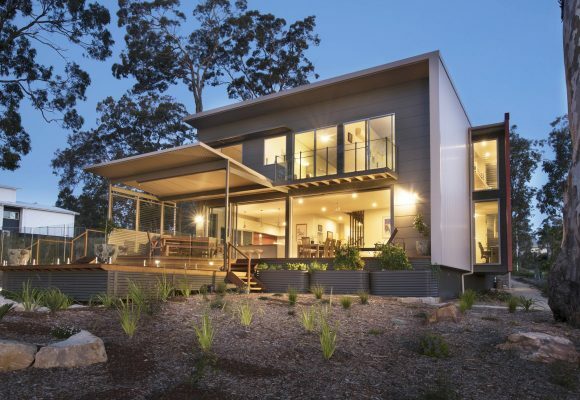 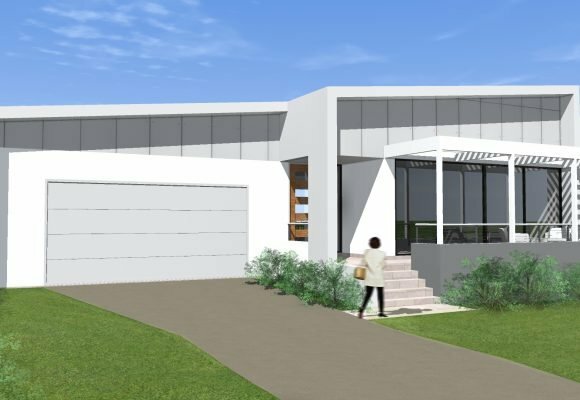 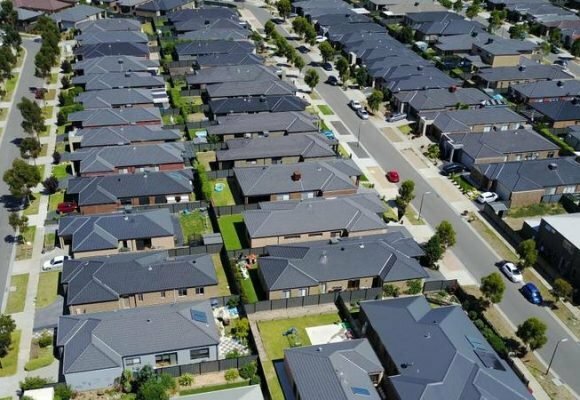 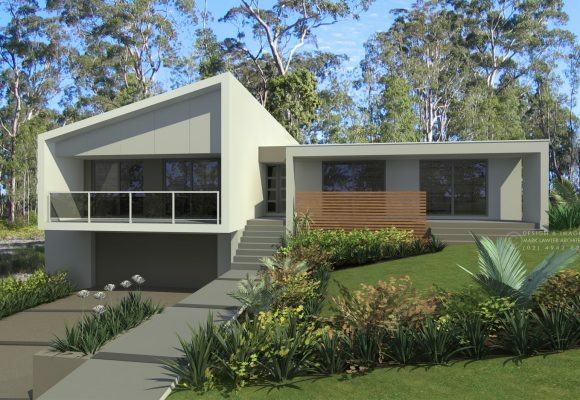 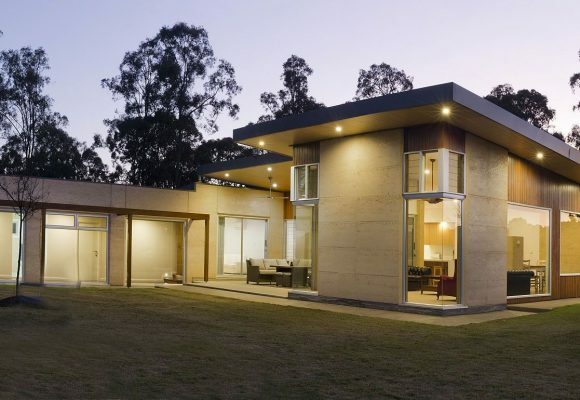 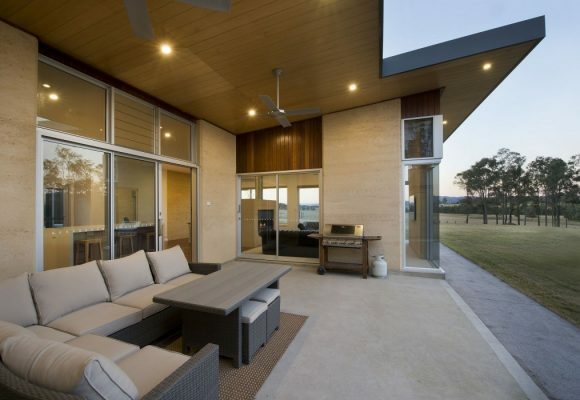 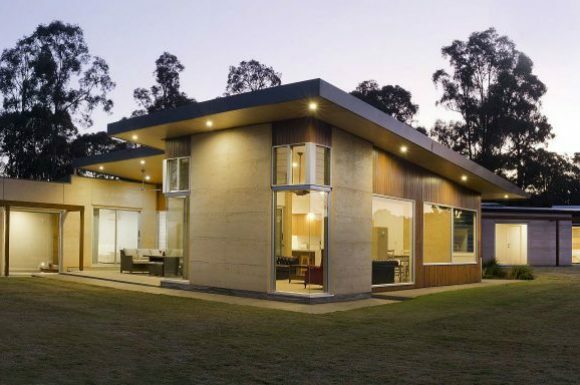 How are houses designed for the Australian climate? 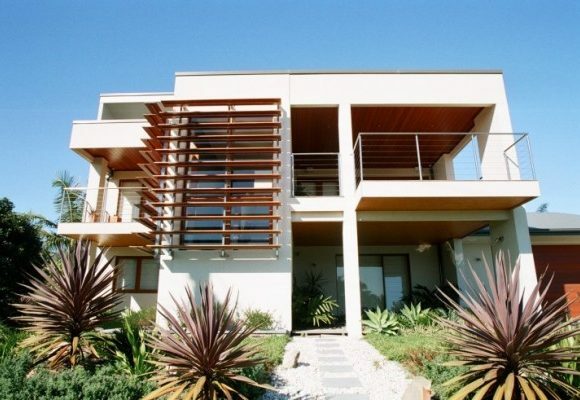 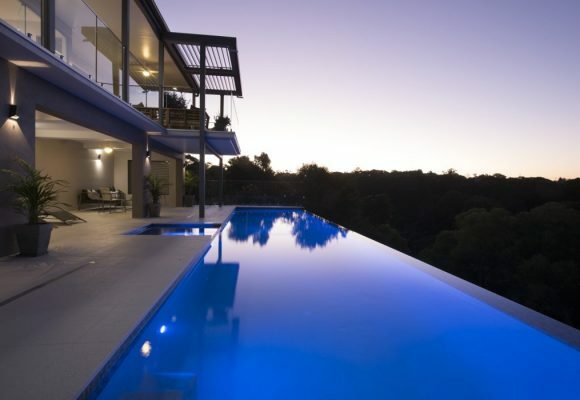 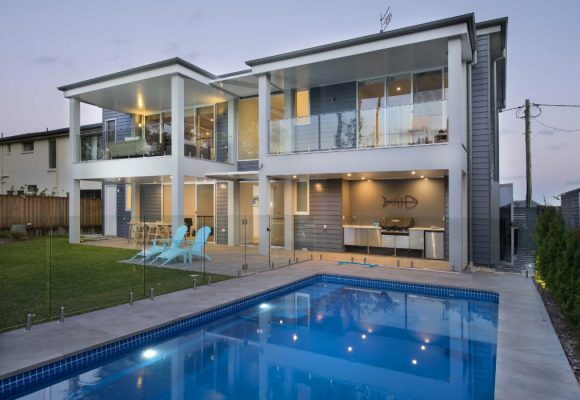 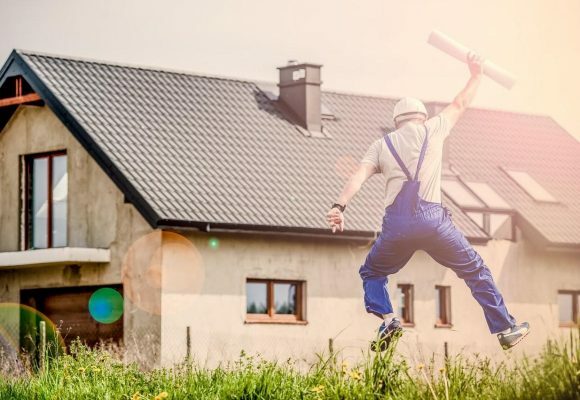 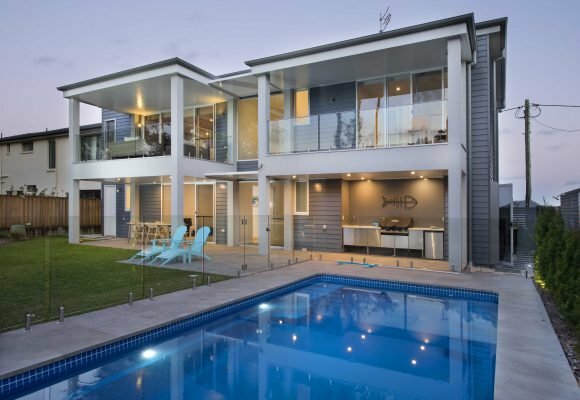 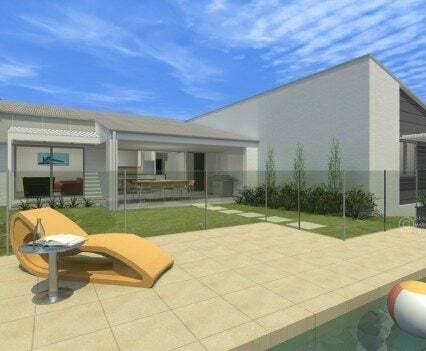 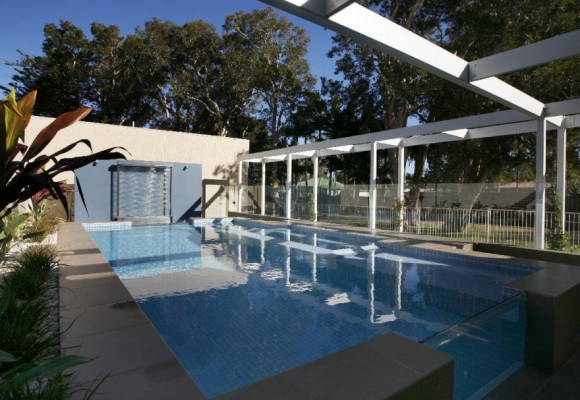 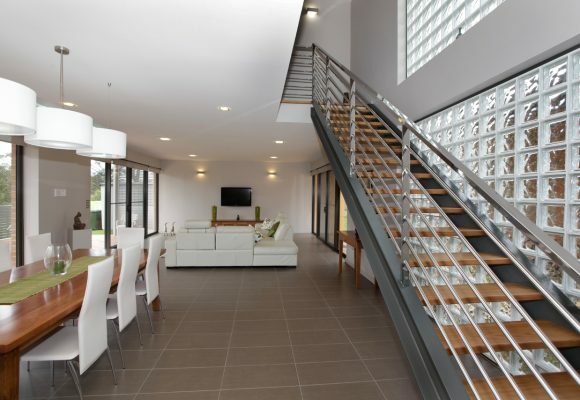 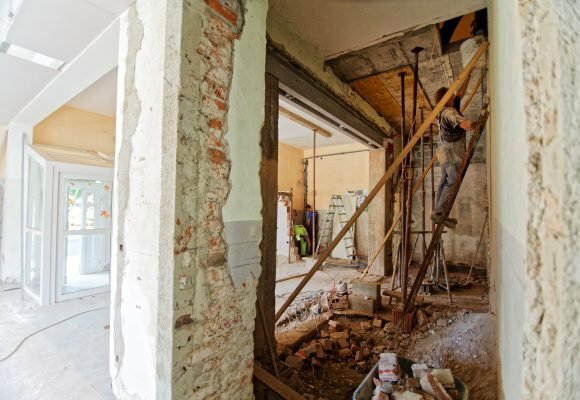 How do Australian building and safety codes impact my home design? 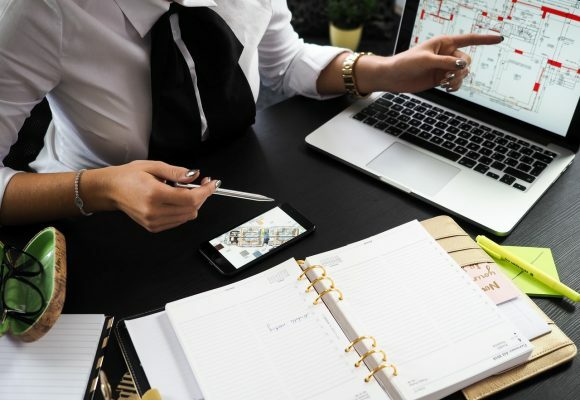 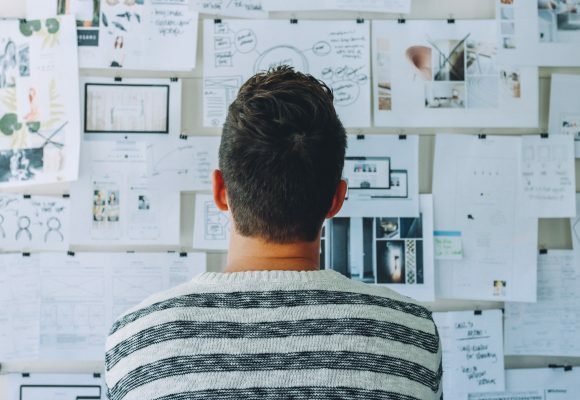 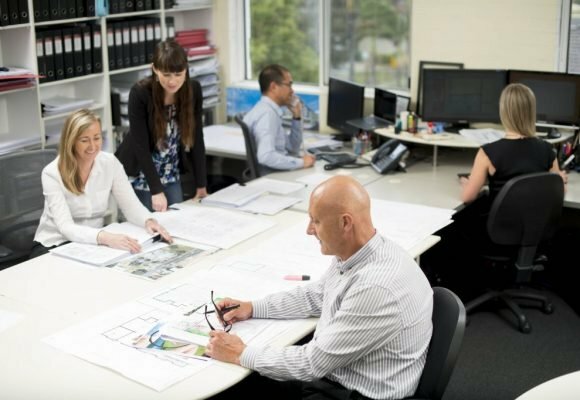 Design to construction – how long will the architect’s design process take? 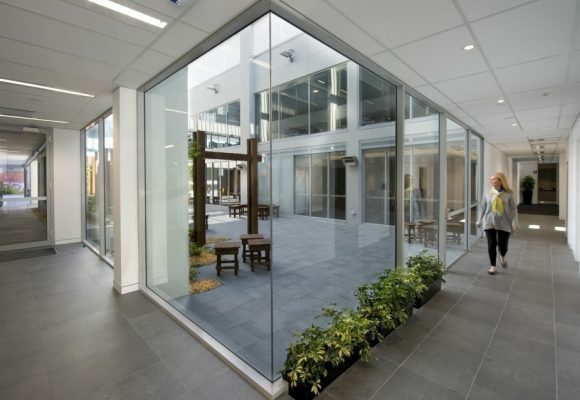 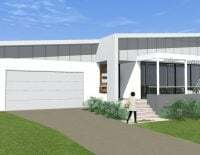 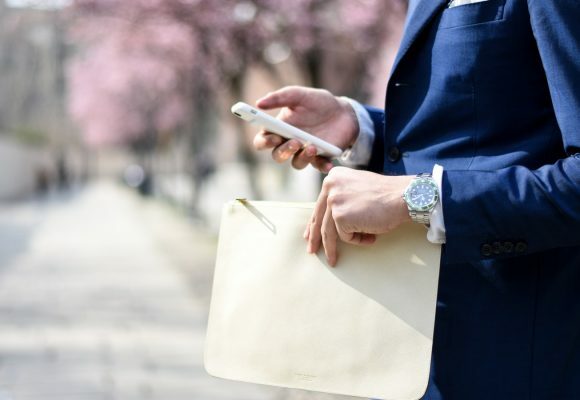 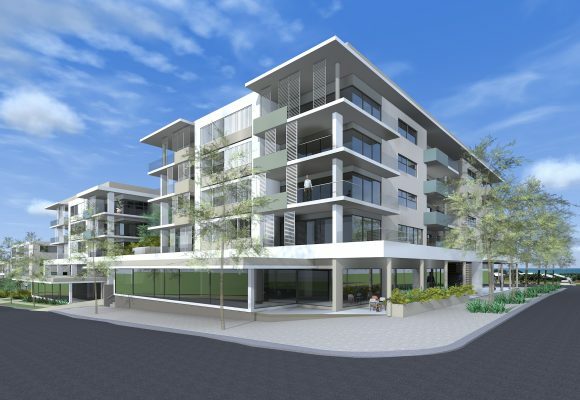 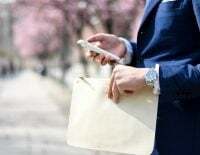 Building Design Newcastle – How Much Input Does an Architect Have? 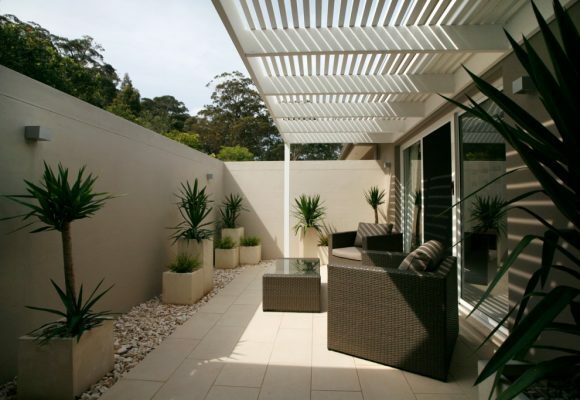 Houzz is a great website for collecting ideas on building and design… like an online scrapbook!